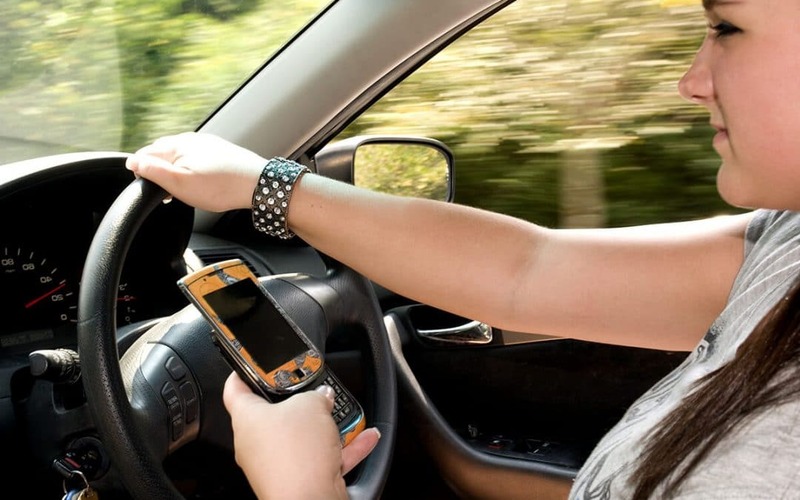 When it comes to driving, there are numerous things that can become distractions to the driver and potentially create dangerous situations on the road. We all know the rules of keeping both hands on the wheel, eyes on the road, leaving plenty of room between you and the car ahead, and more. What happens when other priorities beg for our attention when we are at the wheel, however? Some of the most common driver distractions include answering those text messages or emails, or not waiting to check those Facebook notifications, as well as eating those fries you just got at the drive-thru before they get cold. Talking to passengers in the car can also become a distraction, or changing the music, looking for that perfect road trip station or that pre-work pump up. All of these common activities are unfortunately all too prevalent on the road, but these aren’t the only distractions that can plague drivers. 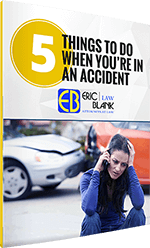 Your Las Vegas Auto Accident Attorneys at Eric Blank Injury Attorneys have some tips for you to avoid auto collisions caused by distracted driving. Make sure children are in a properly fitted car seat, fastened and secured for safety and to eliminate fidgeting or escaping. Ensure that the car seat is placed and secured properly, using either a (locking) seat belt the latch method. Regardless of choice, maintaining security is priority to ensure that the seat remains stable and in place. Be sure to bring activities to occupy children on drives, regardless of how long the trips are. Common choices include alphabet games, mad libs, or bingo, depending on the age range of your tiny travelers. There are plenty of apps that can hold the attention of children in the car as well. Some popular ones to check out are Sago Mini Friends, Drawing Pad, Toga Nature, and Keezy. Pay attention to the road, even when they are not the one driving. Not add extra stress to the driver by rushing them or questioning directions or decisions. Put electronics away, even as a passenger, to avoid distracting the driver with the light or with what may be happening on mobile devices. Limit open windows in the car, as dogs can easily jump or slip out of fully opened windows, or can be struck by debris with partially open windows. Invest in and use a doggy seatbelt. Seatbelts keep dogs safely on the car seat, with no slipping onto the floor of the car. Seatbelts also keep dogs from jumping out or getting too far out of open windows. If an accident does happen, a seatbelt restrains the dog and keeps it from becoming a projectile within the car. Seatbelts keep dogs from jumping onto the driver’s lap, causing potential accidents. 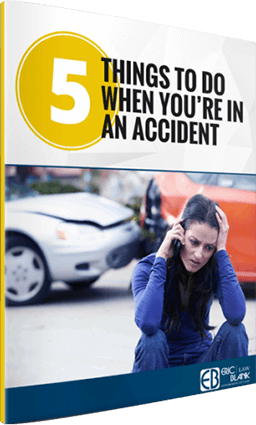 As you can see, there are many distracting circumstances that may arise while driving, however, these can be prevented or addressed as they happen, keeping our Las Vegas roads safe and clear of accidents.